It's time to feature those awesome posts from last week's party! Thank you so much for sharing with us. There is always so much inspiration at the party each week. 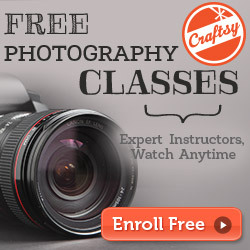 Have a wonderful, crafty weekend. Southern Seazons shared her fabulous French country bench makeover. 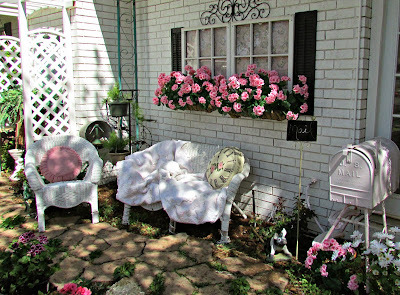 Check out Penny's Vintage Home fabulous pretty in pink porch makeover! 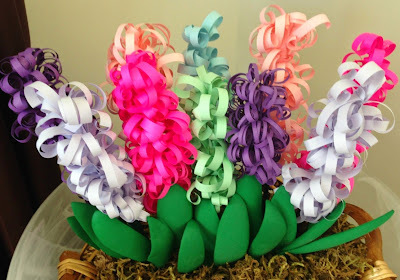 Purple Hues and Me shared these fabulous curly paper Hyacinths for a Mother's Day bouquet. The Colorful Married Life shared a home tour of their fabulous home! Check out Debble-Dabble's amazing tea cup collection. Wow, so many gorgeous cups! Fabby's Living shared her gorgeous Rosary Prayer April Tea table setting. 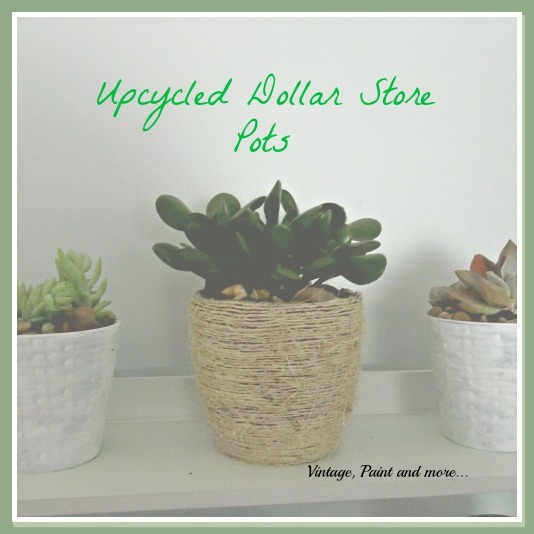 Vintage, Paint and more... shaed her Dollar Store upcycled pots. 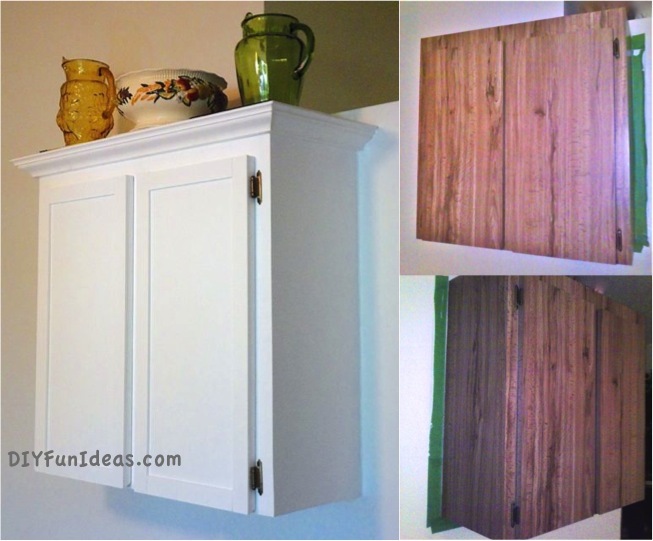 DIY Fun Ideas shared a great way to refinish Formica cabinets. 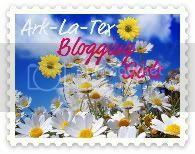 Lots of great tips! 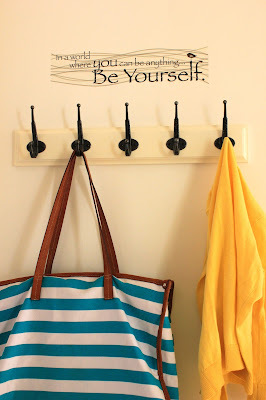 Woods of Bell Trees shared some great tips for organizing a small closet. Our Home Away from Home created this beautiful homemade boxwood wreath! 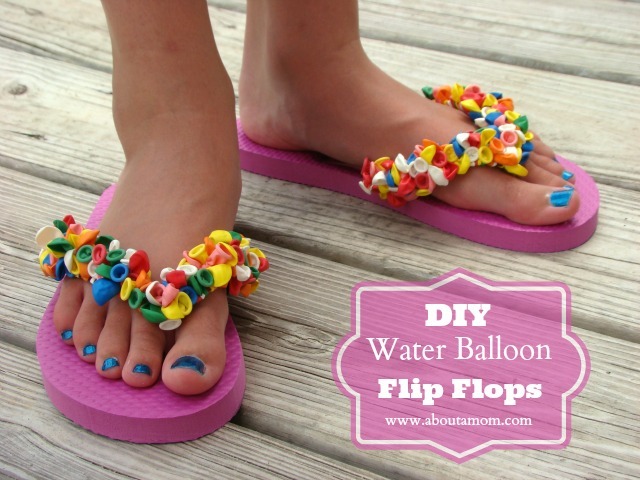 All About Mom shared this adorable DIY water balloon flip flops. Love these!! 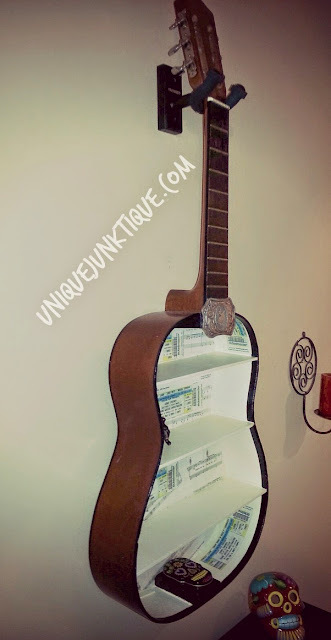 Unique Junktique salvaged this guitar into a great shelf. How fun!! Doodle Buddies shared her repurposed pallet sign boards. Such a great idea! 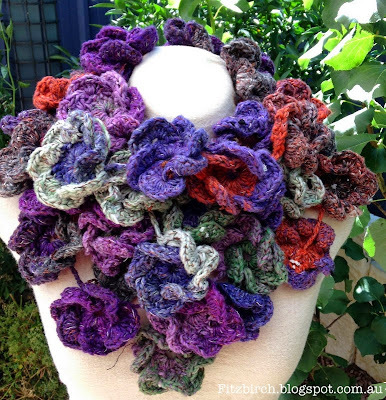 Fitzbirch Crafts shared this gorgeous winter flowers scarf. 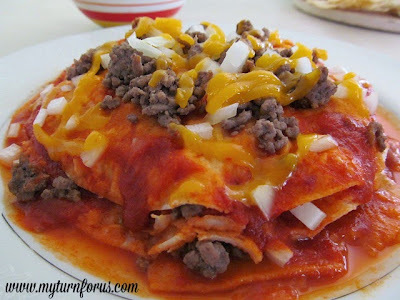 My Turn for Us shared these yummy Red Enchiladas Chihuahua Style. 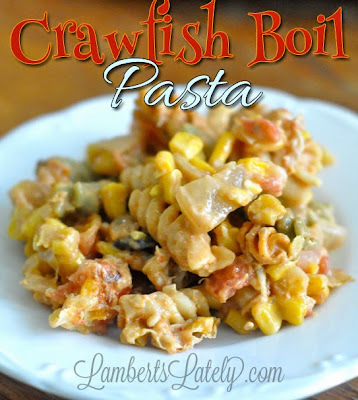 Lambert's Lately shared a great way to use those leftover boiled crawfish in this yummy Crawfish Boil Pasta. 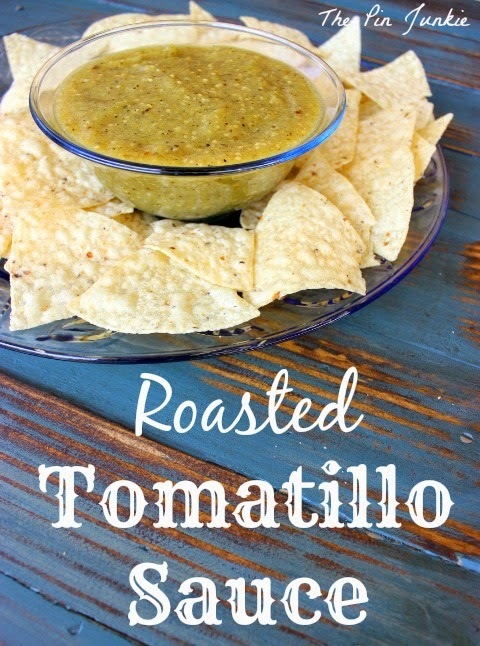 The Pin Junkie shared her Roasted Tomatillo Sauce. It looks so delicious! 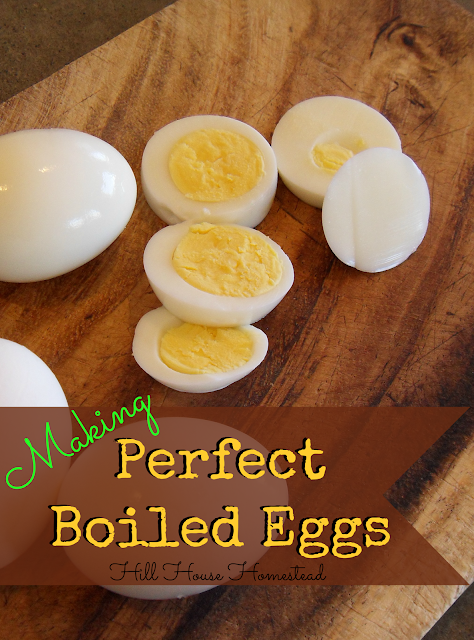 Hill House Homestead shared how to make perfect boiled eggs. Cath's Cookery Creations shared these Portuguese Tarts. 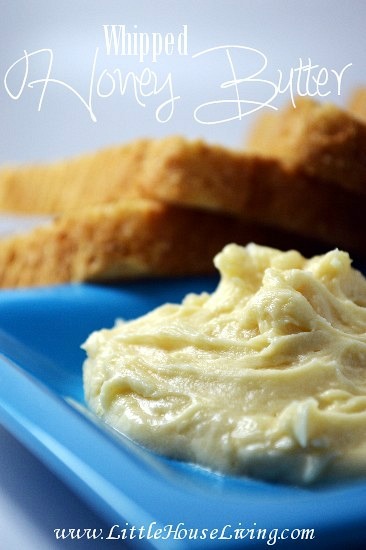 Little House Living shared how to make this yummy Whipped Honey Butter. Bakewell Junction shared this yummy Almond and Orange Quick Bread. 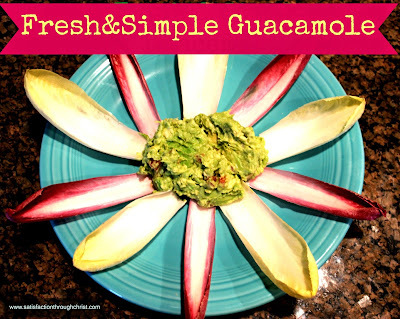 Satisfaction Through Christ shared a simple way to make delicious guacamole. 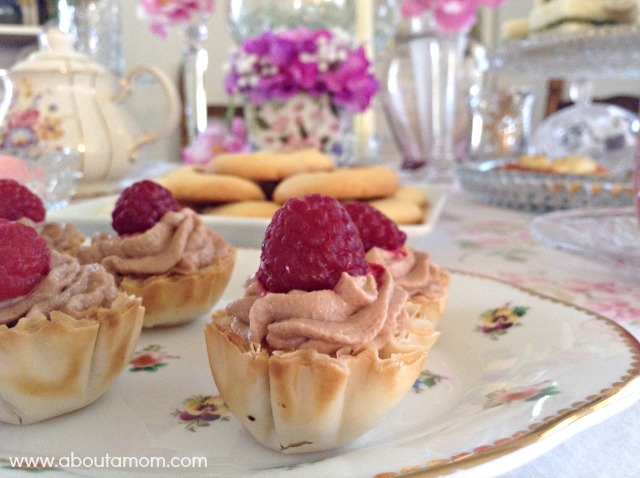 These Caramel Hazelnut Mousse Tartlets by All About Mom look so yummy! 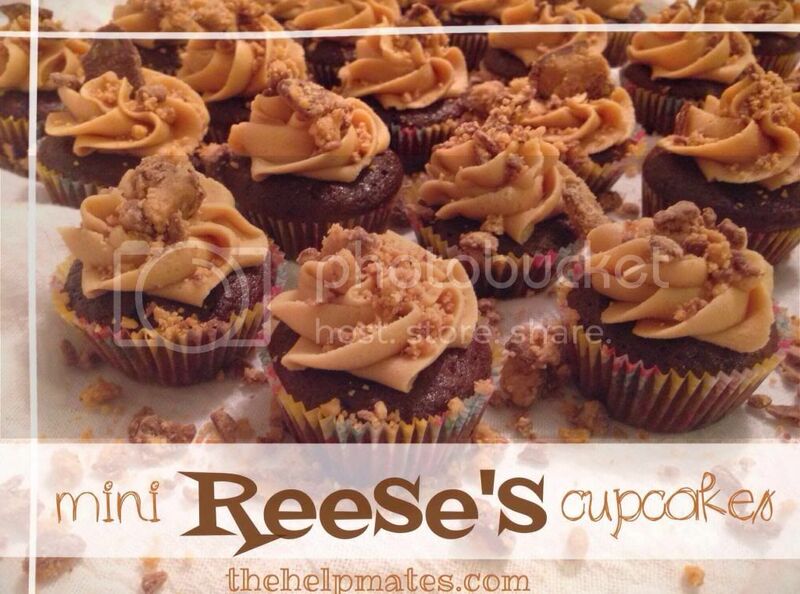 All She Cooks shared this awesome Mini Reese's Cupcakes. Thank you so much for sharing with us! 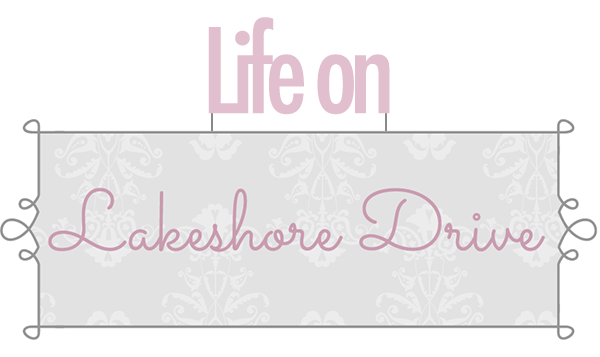 If you were featured, you can grab a button here. I hope to see you tonight at the new party! Have a wonderful weekend. Oohh ! Thank you so much for featuring my Home Tour :) You're so sweet :) have a good day! OMGoodness, I've been out all day with mother and I just got home and it's 5:30 here and found myself with such a WONDERFUL surprise! Thank you so much dear Kathy for the honor in featuring my tea table setting on such a wonderful party, I always look so forward to joining each week. I always appreciate your generosity! Wishing you and yours a lovely Mother's Day tomorrow. 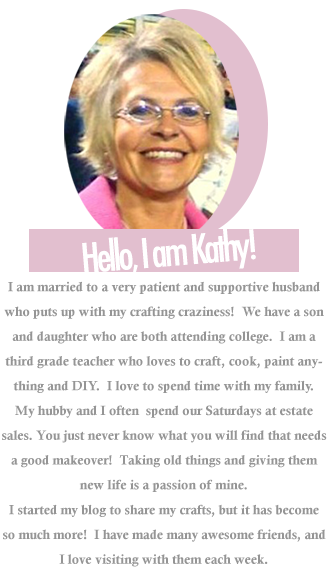 Great features, Kathy! Thanks so much for hosting and including my curly paper hyacinths among the features. Happy Mother's Day! Thank so much for featuring our winter flower scarf as part of you pick of the bunch. Much appreciated! 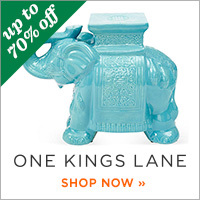 Thank you so so sooooo much for featuring my pallets turned home signs !! It really made my day !